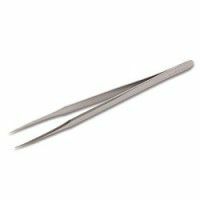 Beads, especially seed beads, are small items to handle. 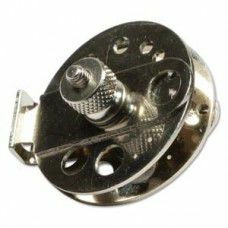 Make the tedious task of stringing and handling beads simple with spinners and pick up tools. 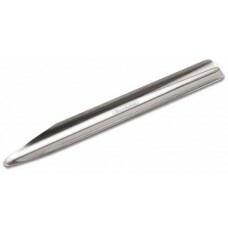 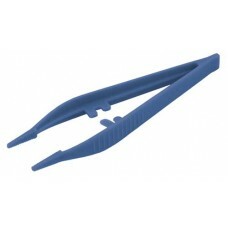 We have an assortment of specialized tweezers for different types and materials of beads. 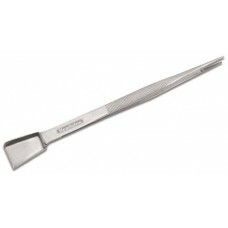 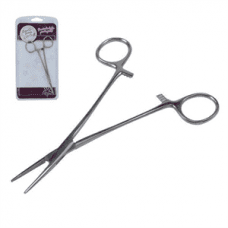 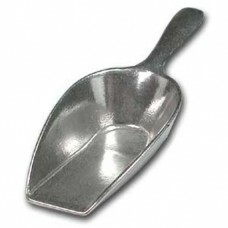 An assortment of scoops and locking forceps are also available.